Good service deserves a good tip, right? That includes Disney World where Mousekeeping makes daily visits. 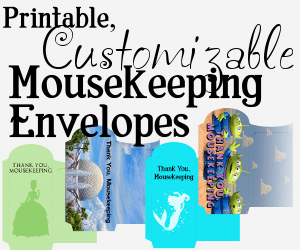 Here are lots of cute Mousekeeping envelopes to download for your trip. 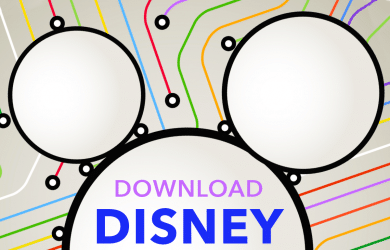 For all the planners that just need some Disney World maps, we have you covered here. Check out our list to find exactly what you’re looking for. 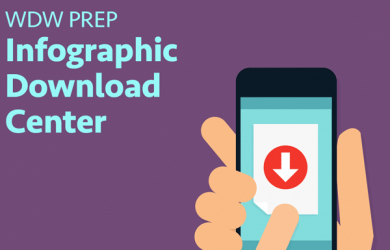 There are infographics peppered throughout this site and all over social media, but they aren’t always easy to find when you’re looking. Here’s an easy spot to snag them. 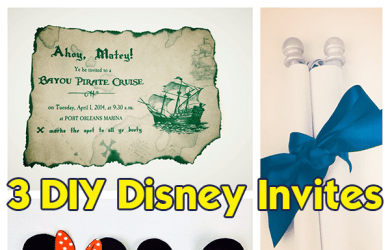 One of the most fun parts of planning a Disney World trip is all of the chances to get creative. 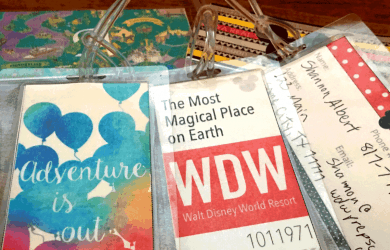 Here are some Disney World-themed luggage tags you can print. 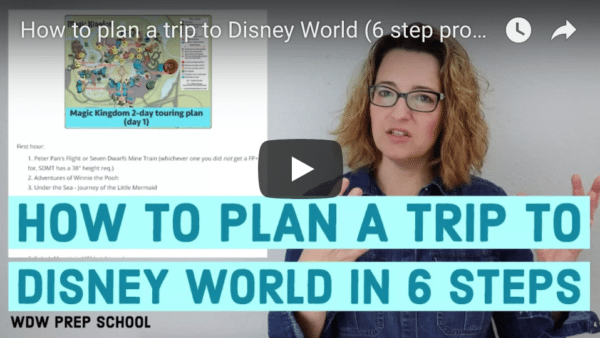 No destination is quite as difficult or fun to plan as Disney World. 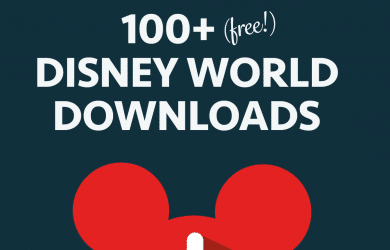 Here’s info for a Disney World binder with links to downloads that you can use to create your own. Cast Members are on the front line feeling the brunt of all of the difficulties, and yet many find time to make magical moments. Here’s how to thank them. Article last updated: August 22, 2016 I’ve created a couple batches of business-card sized lunchbox notes containing Disney trivia. 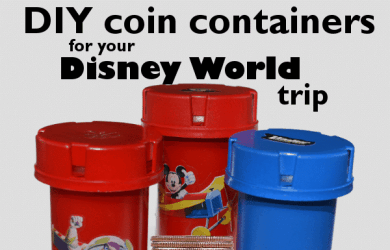 These would be fun to use for kids (or adults, I won’t judge) who are headed to Disney World. 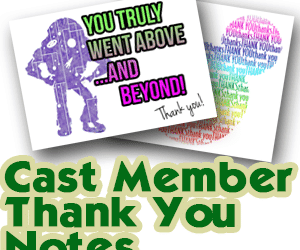 Print them off, write a personal note on the back and surprise somebody in their lunchbox.